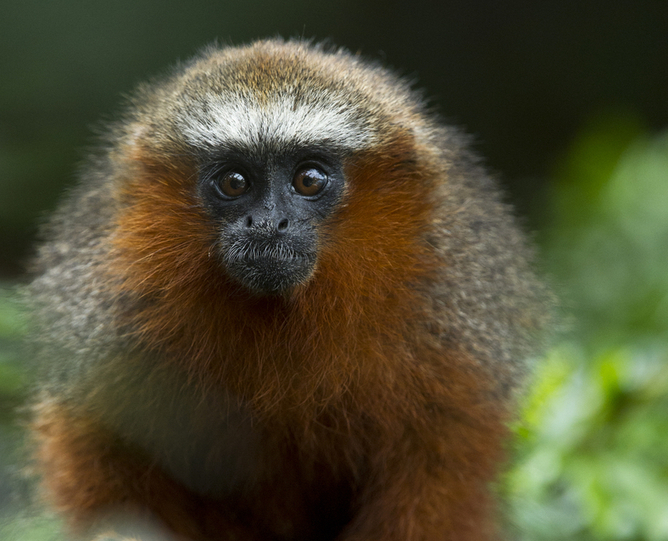 New data have revealed a disturbing trend in forest loss: the hearts of the world’s forests are disappearing. To stop them bleeding out, we’ll have to say ‘no’ to some developments, says James Cook University distinguished research fellow Bill Laurance. Furthermore, Fearnside argues, much of the electricity the Amazon dams produce will be used for smelting aluminium, which provides relatively little local employment. 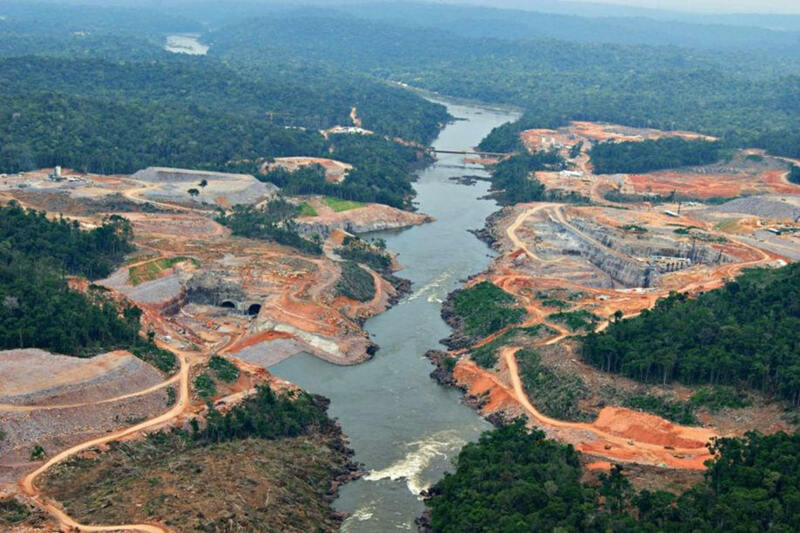 Fearnside asserts that mega-dams planned for the Congo Basin and Mekong River will also cause big problems, with limited or questionable benefits. Current projections suggest that by 2050, we’ll have nearly 25 million kilometres of additional paved roads — enough to encircle the Earth more than 600 times. I have led three major studies of planned road expansion, for the entire planet and for the Brazilian Amazon and sub-Saharan Africa. All three show that many planned roads would have massive impacts on biodiversity and vital ecosystem services while providing only sparse socioeconomic benefits. In Africa, for example, our analyses reveal that 33 planned “development corridors” would total over 53,000 kilometers in length while crisscrossing the continent and cutting into many remote, wild areas. Of these, we ranked only six as “promising” whereas the remainder were “inadvisable” or “marginal”. There is a very active coalition of pro-growth advocates — including corporate lobbyists, climate-change deniers, and die-hard proponents of “economic growth” — that immediately decry any effort to oppose new developments. Yet the on-the-ground reality is often far more complex. For instance, the heavy exploitation and export of natural resources, such as minerals, fossil fuels or timber, can cause nations to suffer “Dutch Disease” — an economic syndrome characterised by rising currency values, economic inflation and the weakening of other economic sectors, such as tourism, education and manufacturing. Dutch Disease tends to increase economic disparity, because the poor are impacted most heavily by rising food and living costs. Further, the national economy becomes more vulnerable to economic shocks from fluctuating natural-resource prices or depletion. 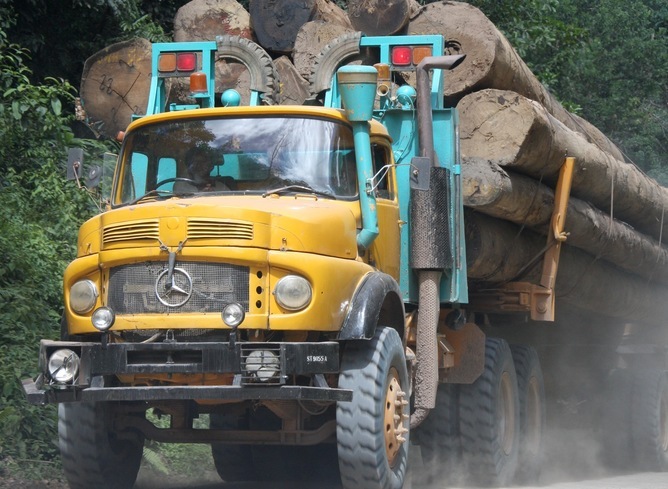 The Solomon Islands — which relies heavily on timber exports that are collapsing from overexploitation — is a poster-child for Dutch Disease. On top of this is the toxic odour of corruption that pervades many big infrastructure projects. One would need an abacus just to keep track of the allegations. To cite just two recent examples: in Malaysia, an independent investigation has concluded that nearly US$4 billion was misappropriated from a state-owned fund set up to attract international property, infrastructure and energy investments. And in Brazil, the granting of contracts for major Amazon dams has been drowning in allegations of corruption. In both nations, public coffers needed for education, health and other vital services appear to have been hugely defrauded. If we’re going to have any wild places left for our children and grandchildren, we simply can’t say “yes” to every proposed development project. For those that will have serious environmental and social consequences, we need to start saying “no” a lot more often.